It's like this week is serving up the one-two punch of a Thanksgiving meal! First there's the turkey (blammo, Net-a-Porter sale!) then dessert (bring it on, Shopbop!). 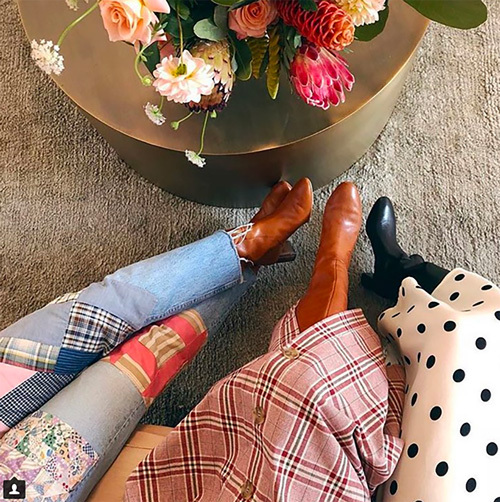 Indulging in the latter should definitely involve these treats from Loeffler Randall (boots pictured above), Levi's (best jeans ever), Clare V, I Love Mr. Mittens, Temptation Positano, and Eberjay. 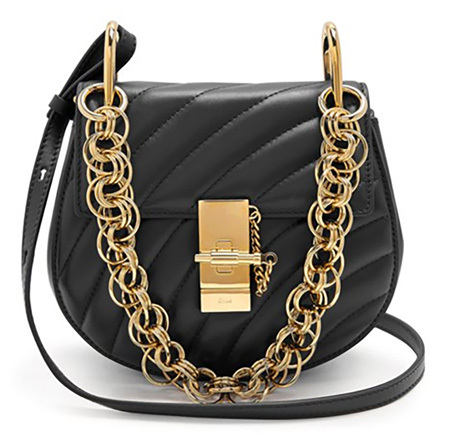 Save some room for amazing bites at Matches (hello, Chloe bag, below at 40% off! ), Nordstrom (I'll take these Isabel Marant sneakers, please! ), Barneys (love this! ), and Neiman Marcus (Burberry cape dreams)!